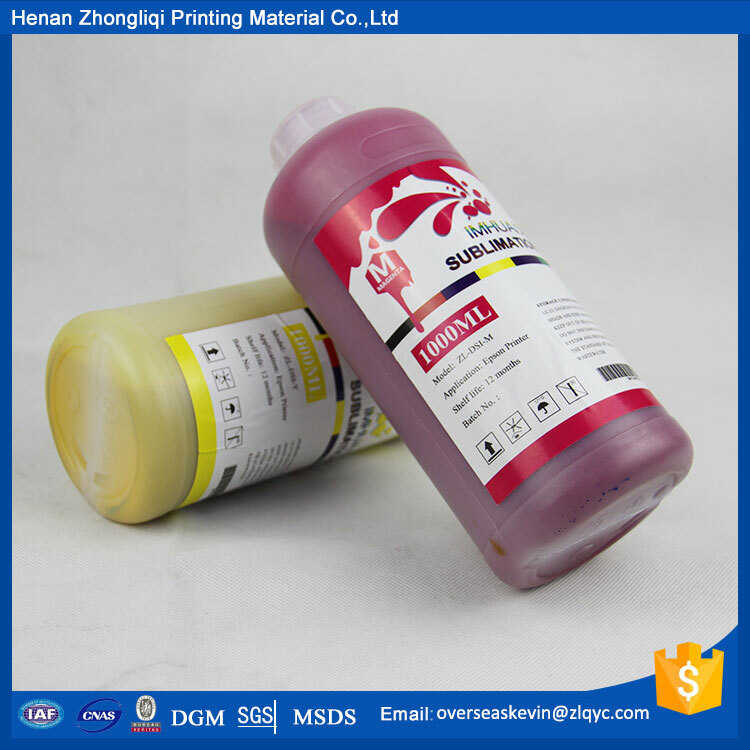 Professional after-sales service team, perfect after-sales service system, 30 people's R & D team, to create a first-class thermal transfer printing ink quality. 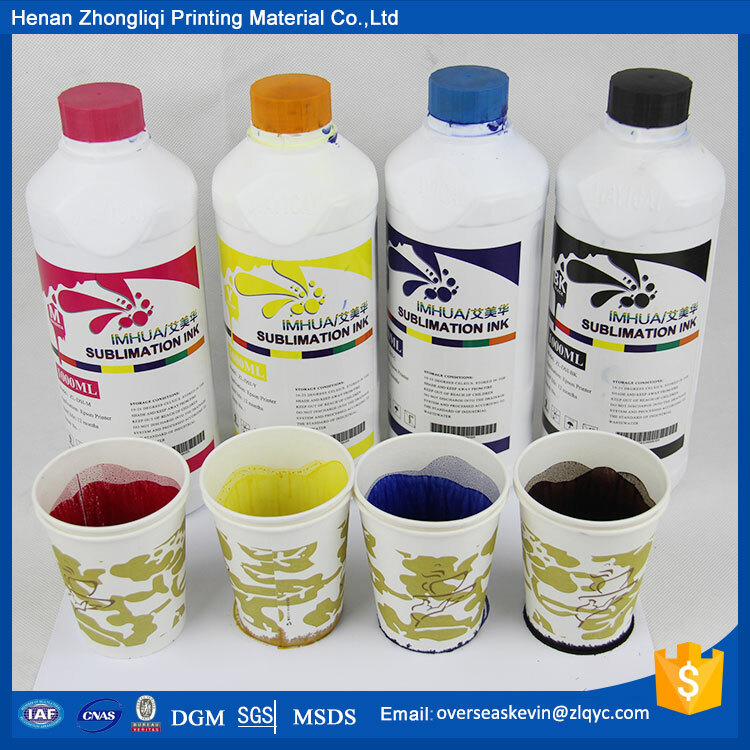 Henan Zhongliqi Sublimation Offset Ink Co.,Ltd is located in Xinxiang City,Henan Province. 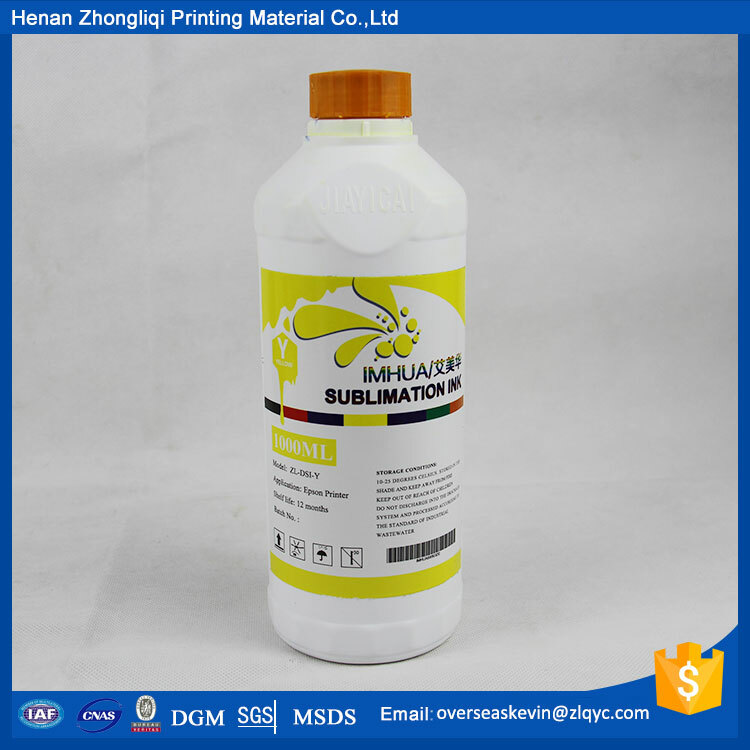 We are the first manufacture who produces kinds of sublimation inks.We have been in this filed for over 8 years and we are the leader in China. 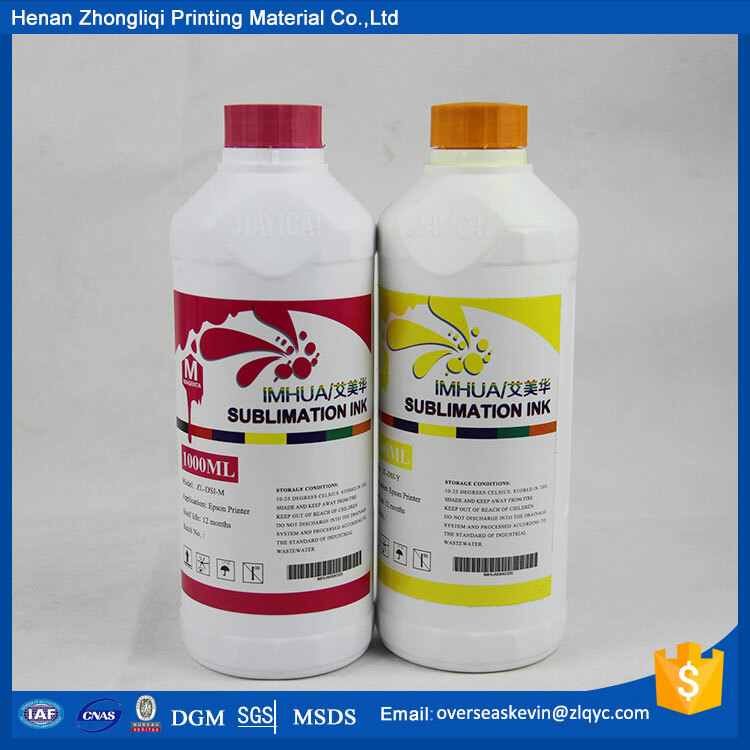 We are always here waiting for your consultation.